Hi! I’m Mona Hjerpe, Executive Director and co-owner of Meghan’s Place, Inc. I am also a..wife, mother, sister, singer, athlete, sports lover, coach, licensed teacher, business owner, dreamer…oh, I wear so many hats…and I love living that way! Family, faith and community are my top priorities. I want to be active, to give back, to be involved in looking for and sharing God’s love in all ways. I am passionate about and love what we do at Meghan’s Place. 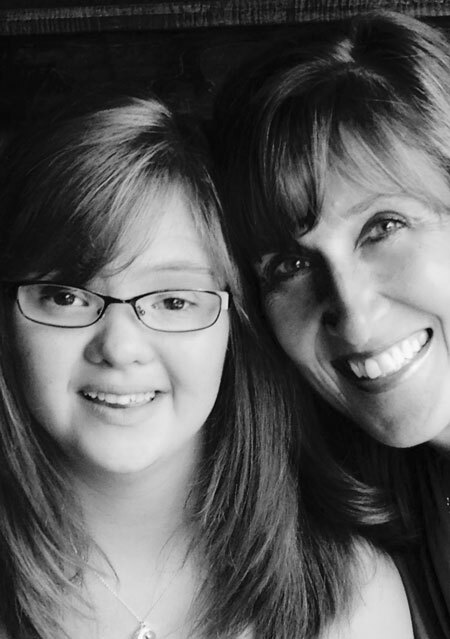 Being a part of the lives of our young adults with disabilities is such a gift! I am so thankful to be a part of this mission…to share a “second home” where our members feel safe, grow, have fun, and stay ACTIVE in our community! We are truly blessed. 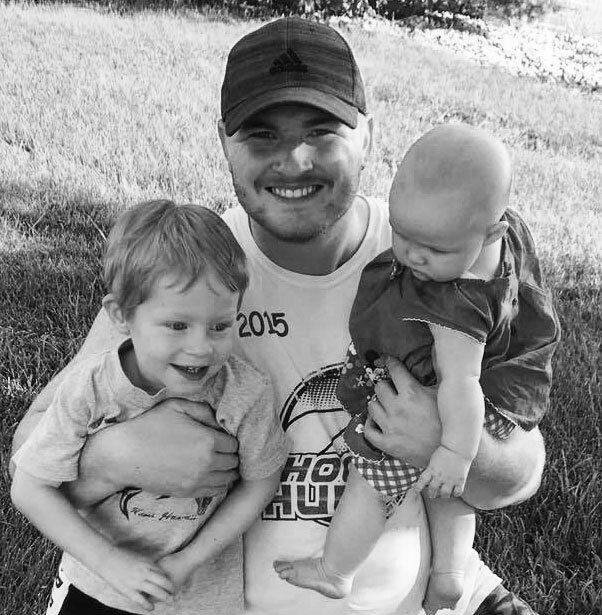 Jacob attended South Central College (Mankato, MN) where he earned a degree in Social Work (2014). Jacob has extensive experience working with both youth and adults with disabilities, including individuals with autism, traumatic brain injury, hearing and visually impaired, and cognitive disabilities. Jacob began his career at age 19, working for REM in Cokato, MN. He has also worked for SMILES, Horizon Homes and the Minnesota Department of Human Services. Jacob is passionate about helping, supporting and advocating for adults with disabilities as they strive to be independent, involved and engaged in community life. Jacob grew up near Cokato, Minnesota, and enjoys fishing, hunting, and playing various sports. After college graduation, he married Kate (October, 2014). They have two beautiful children, Henry and Leah. The family moved to Hutchinson in the spring of 2016, and have thoroughly enjoyed the inviting, supportive Hutchinson community.